WM Law’s Eastern Jackson County, Missouri office is conveniently located at 3720 Arrowhead Avenue, Independence, Missouri. The office is very easy to find – it is directly north of the Independence Center Shopping Mall, right behind the 54th Street Bar and Grill and across from Kohl’s Department Store. It is convenient to residents of Independence, Blue Springs and Lee’s Summit. 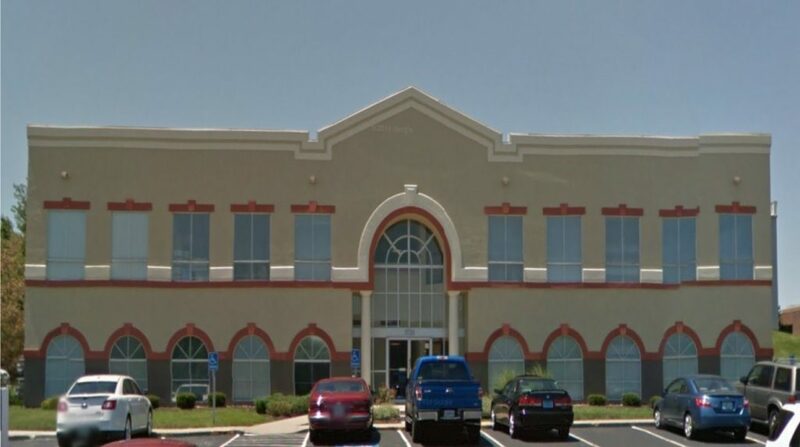 Many of our clients from Kansas City, Missouri prefer to meet with us at our Eastern Jackson County office. Even residents of Liberty, Kearney, Excelsior Springs, Grain Valley, Oak Grove and surrounding communities routinely travel to the Eastern Jackson County office to meet with us. Additionally, residents of outlying counties such as Lafayette, Saline, Pettis, Johnson, Henry and Benton may find that WM Law’s Eastern Jackson County office is the closest location for an attorney who is an expert in bankruptcy law. WM Law has been located in the same building in Eastern Jackson County since 2001. During that time, we have learned a lot about the peculiarities of bankruptcy cases for residents of these areas. For example, For example, did you realize that a resident of Brunswick, Missouri in Chariton County will be forced to travel to St. Louis to attend their bankruptcy hearings, yet a resident of Belle, Missouri in Osage County will still be able to go to the Kansas City Courthouse? Yet Belle, Missouri is over 80 miles east of Brunswick! There are many other very important issues in dealing with bankruptcy cases for clients living east of downtown Kansas City, Missouri that we’ve learned over the past 15+ years since we’ve had an office in the Eastern Jackson County, Missouri area. These are issues that need to be identified and addressed before a case is filed to avoid a bad result in a case. We have developed strategies and techniques to give our clients in this area the best chance for a great outcome in their bankruptcy. Many of our staff and attorneys live in the Eastern Jackson County area and are a part of your community. Please call if you’d like an appointment in our eastern Independence, Missouri office: we offer weekday evening and Saturday morning appointments.